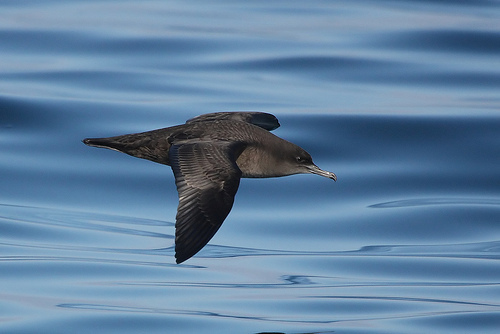 In autumn, Sooty Shearwaters are regularly seen on the North Sea. They are birds that fly immense distances. 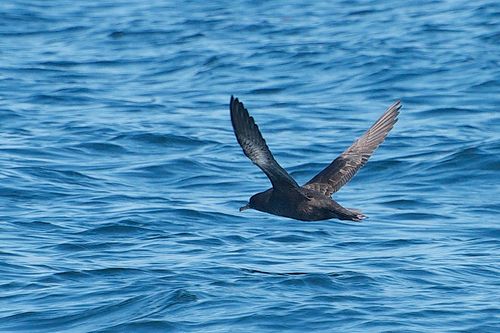 They breed on the Falklands in the southern Atlantic and are roaming the northern hemisphere in autumn and winter.